There you have it, T-Mo customers. 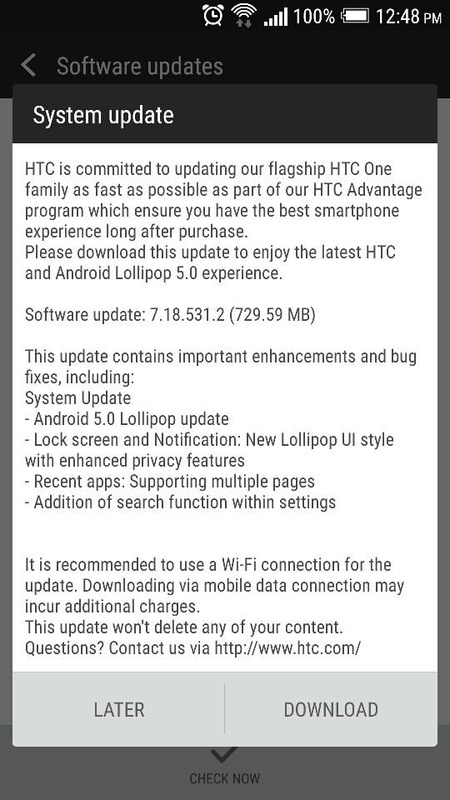 You shouldn't have to wait much more than a couple of days for Android 5.0 on your One M7. Of course T-Mobile uses the typical staged rollout system, so you might not get it right away, but odds are pretty good that someone on one of the enthusiast forums like XDA-Developers will post a flashable update file within a few hours of the release. 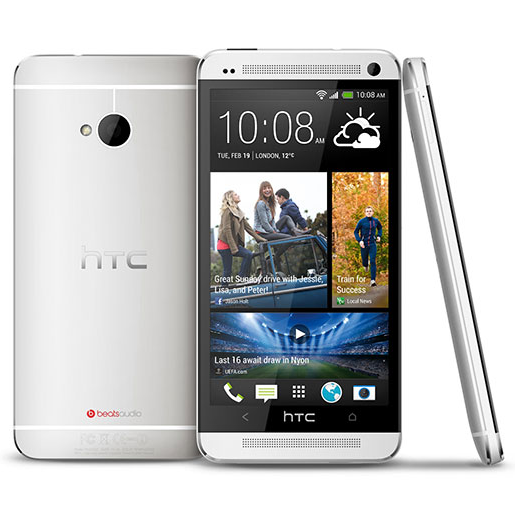 Sometimes HTC even posts the file itself. We'll keep you updated. Hey, would you look at that! 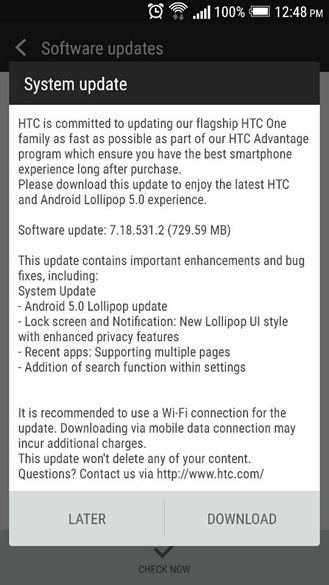 TmoNews is reporting that the One M7 Lollipop update is going out a day early, and at least one Twitter user (and some of our readers down there in the comments!) can confirm it. [Weekend Poll] Battery Life Versus Thinness, FIGHT!